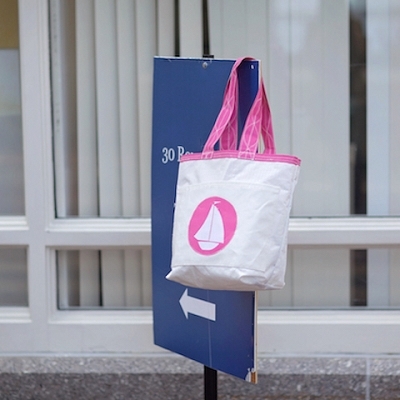 Who hasn’t needed a really good tote bag? 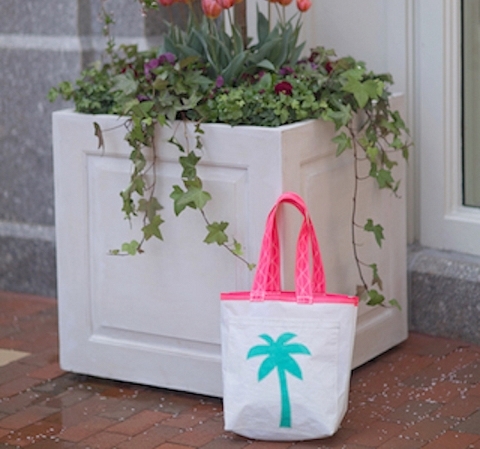 Shopping trips, outdoor excursions, seaside explorations… they’re all much more fun if you have a great tote to stash your stuff. 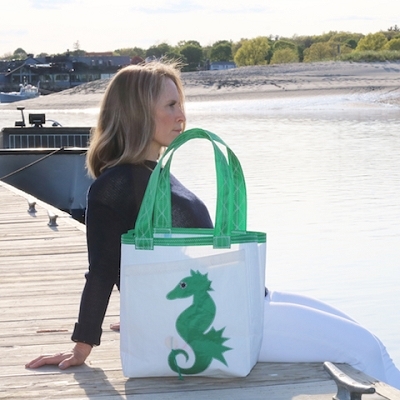 At Breakwater Blue, we have some tough and attractive everyday tote bags that not only do the job well but also contribute to helping the environment. 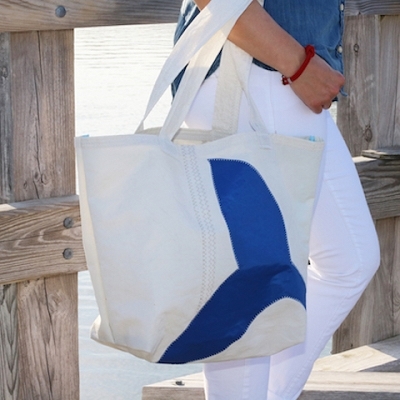 Our everyday totes are made from recycled sailcloth, giving them the unique nautical character of the vessels they once adorned. 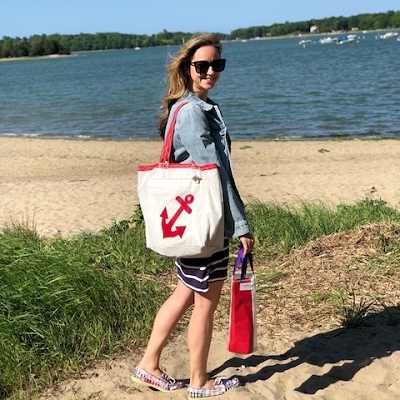 Sailcloth is made from Kevlar and Dacron, so it’s durable, water-resistant, and makes excellent bags — and by purchasing a tote, you’re helping prevent this sailcloth from ending up in a landfill. The fabric is so strong that it doesn’t biodegrade well at all, which makes it perfect for recycling! 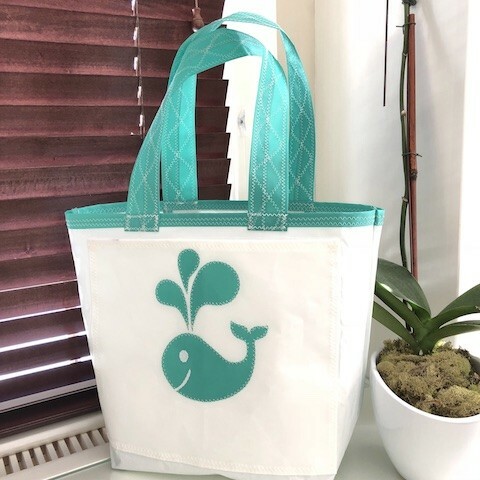 Designs include sailboats, whale tails, mermaids, Buddha and more, so you can choose one that represents your inner serenity or your adventurous nature. Custom sizes are available; contact us to learn more.